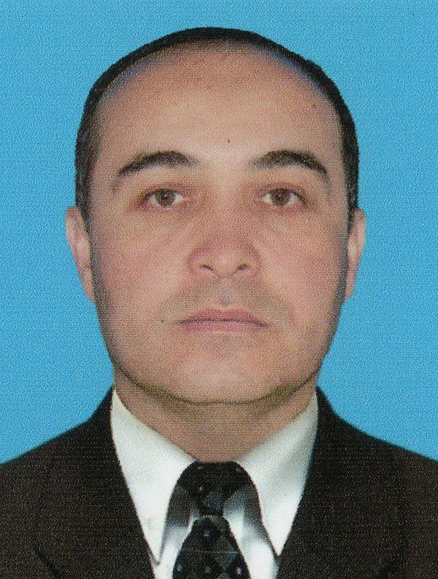 On 6 March 2014, in Tashkent the trial of two members of the Mazlum Human Rights Center took place: Fakhriddin Tillaev and Nuriddin Jumaniyazov. They were charged under Art. 135 of the Criminal Code (“trafficking in persons”). The prosecutor asked for 12 years of imprisonment. The court sentenced both the human rights advocates to 10 years and 8 months of imprisonment and applied the amnesty act passed by the Senate of Uzbekistan. The final term of punishment was thus still 8 years and 3 months of imprisonment.